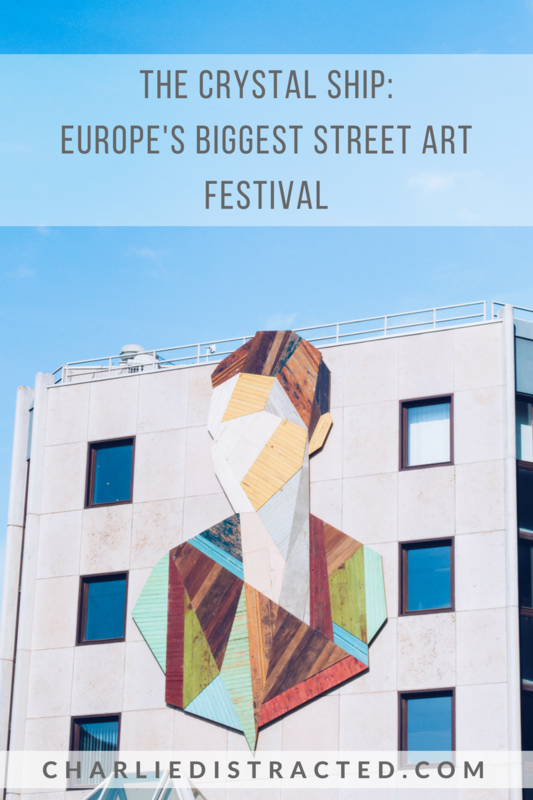 Stepping out of my hotel on my first morning in Ostend, Belgium’s largest coastal town, my eyes eagerly scanned every wall, window and plant pot, knowing I was in the epicentre of one of Europe’s biggest street art festivals. 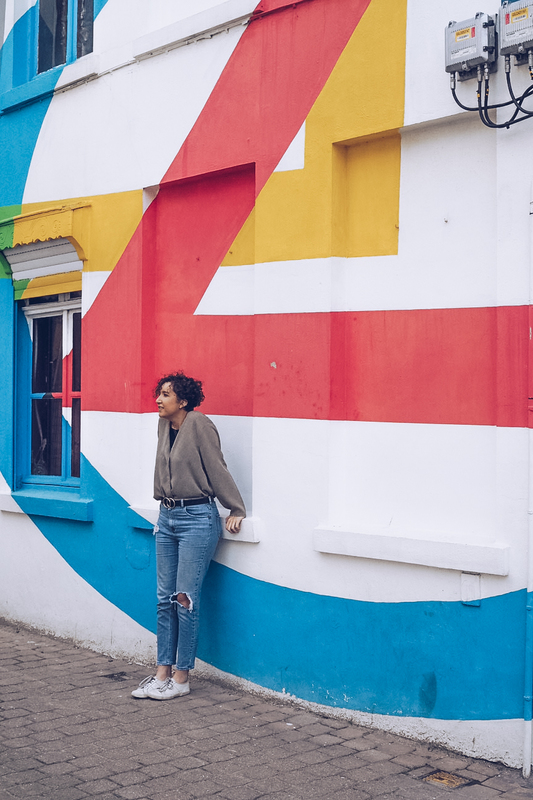 Far from confined to one spot, The Crystal Ship is to be discovered rather than just seen, and so, map in hand, I set off to find as many pieces as I could from the three years its been unleashing colour and creativity onto unsuspecting public spaces. 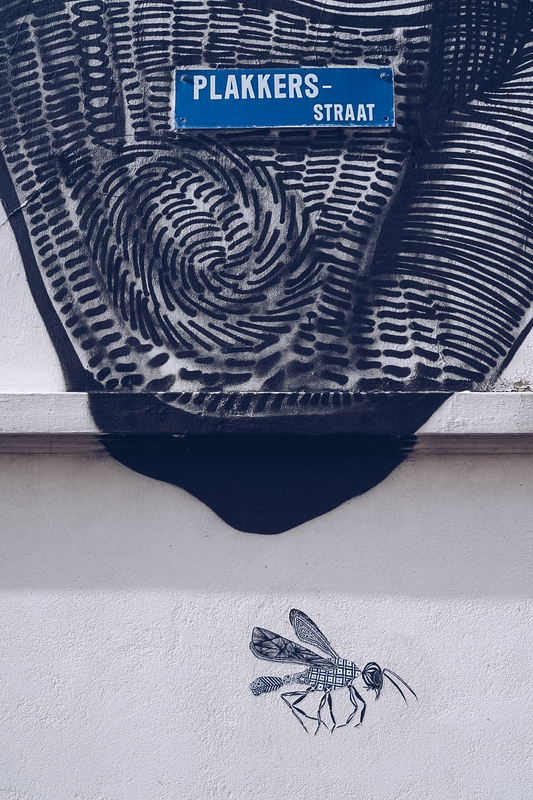 Long gone are past preconceptions of street art being a nuisance; the clear distinction between an ASBO-inducing graffiti tag and a carefully constructed mural are obvious on walls across the world, with cities like Sofia and Melbourne actively inviting artists to breathe new life into spaces lacking a little love. 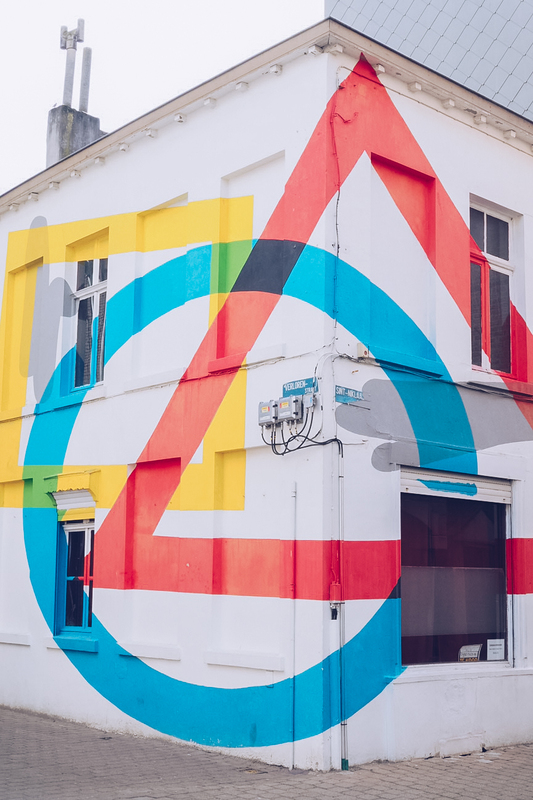 Street art is now being recognised as an active part of the regeneration of neighbourhoods by not just adding flair, but also sharing stories and portraying local histories. 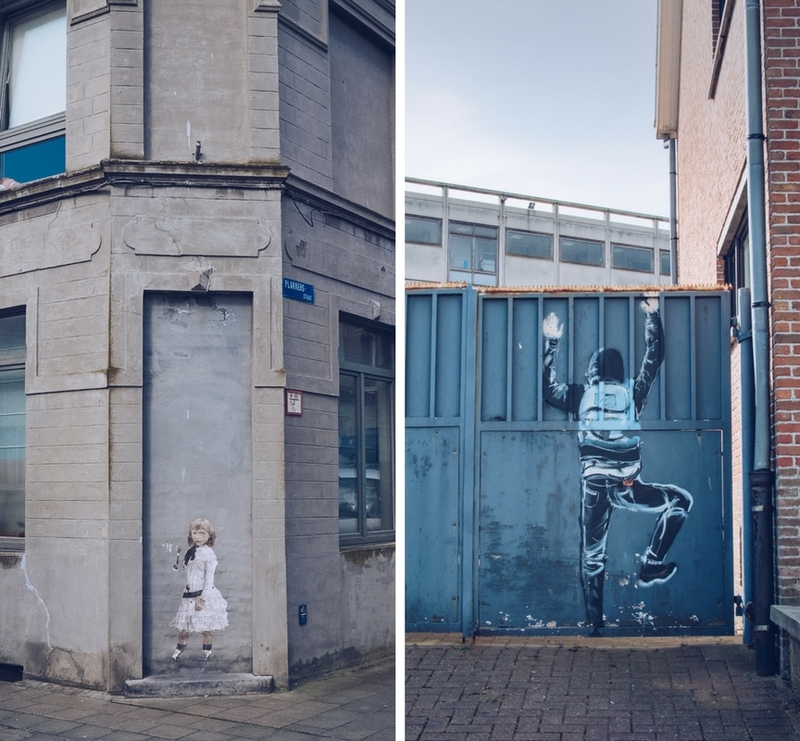 There are over 40 large pieces and 200 smaller ‘interventions’ dotted throughout Ostend, making the town feel like a full scale scavenger hunt. It’s easy to plan what you’d like to see (just have the intention to keep your eyes open along the way to spot something else hidden out of view), but to see as much of this outdoor art gallery as possible, I started off by hiring a bike from one of the many promenade vendors and headed south from the Wellington Hippodrome racecourse and down into the suburbs. 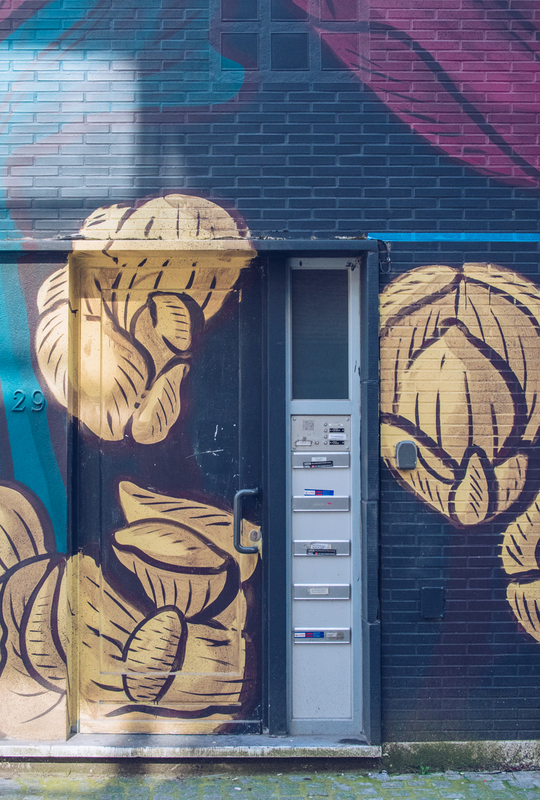 This is where you’ll find the street art that is transforming a community. 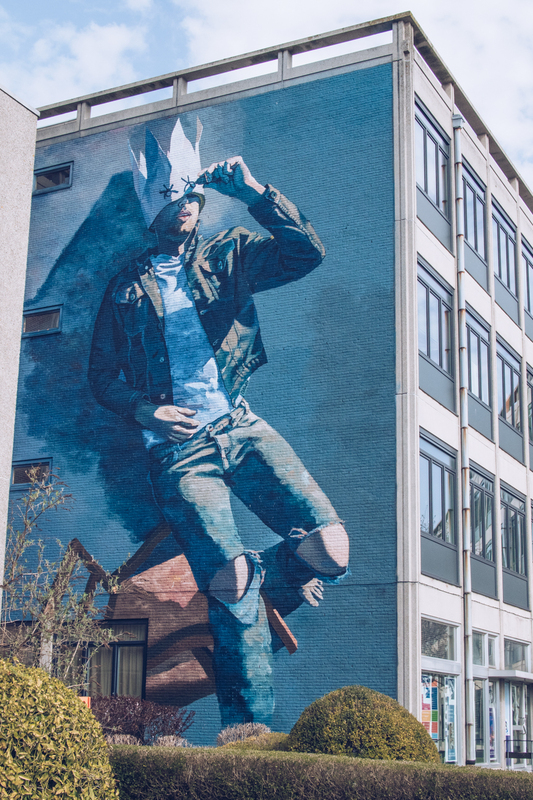 Residential tower blocks have been adorned with incredible murals by Ricky Lee Gordon and Fintan Magee, the former portraying neighbours that we never get to know and the latter being a portrait of a local Ostend woman. 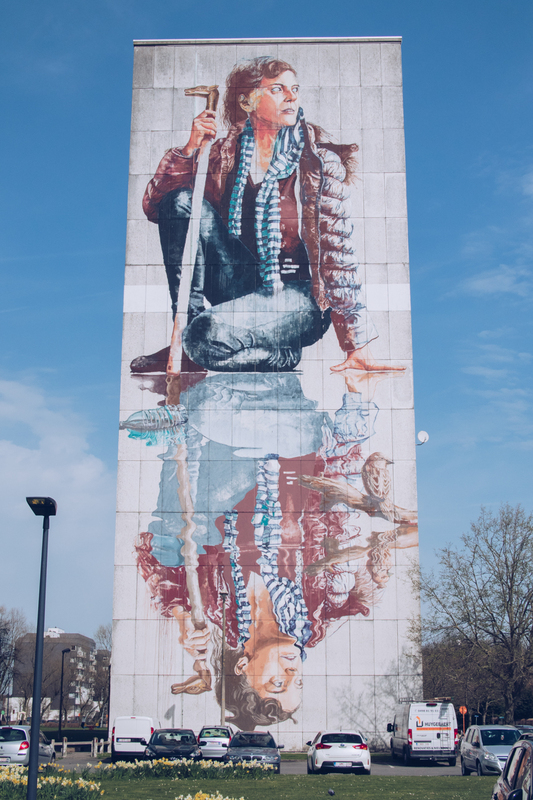 The local high school is flanked with the beautiful geometric patterns of Agostino Lacurci’s greek vase and the Gen Z feels of Matthew Dawn’s ‘Blind’ (kitted out in the sort of distressed denim I was wearing on that very day!). 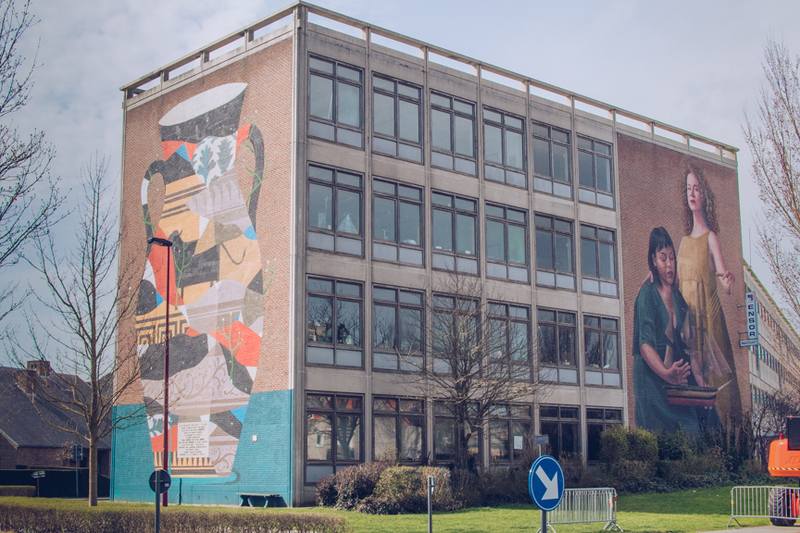 On the way out and then back into the centre of Ostend, and as ever, looking a little closer, you can spot giant mosquitoes, a hoodlum trying to make a cheeky escape over a school gate and an inquisitive girl watching from a doorway that doesn’t exist. 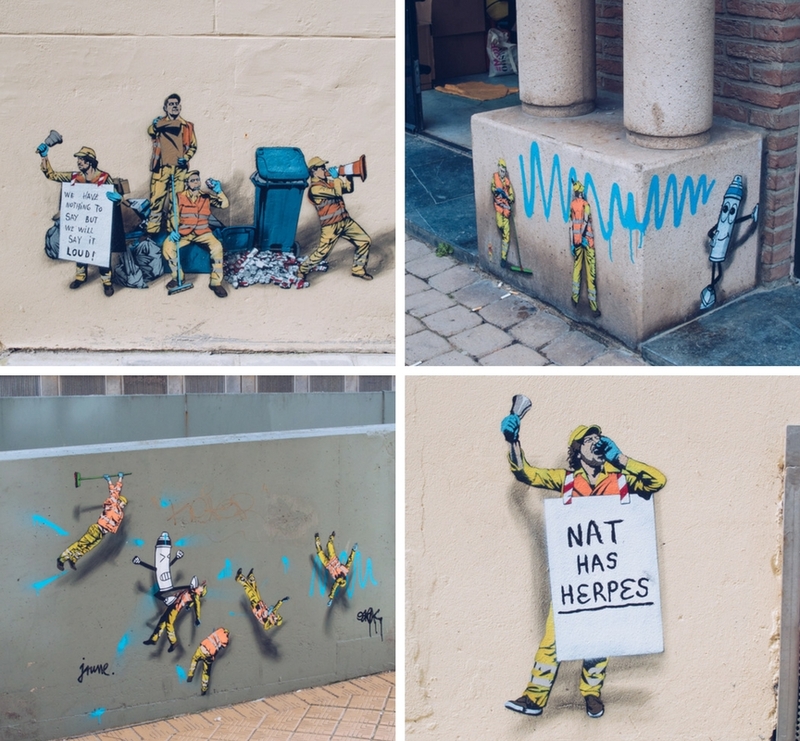 My favourite of the unexpected micro-street art was the cheeky sanitation workers by Jaune, found creating all manner of japes and tricks which made me stop and chuckle whenever I noticed one. 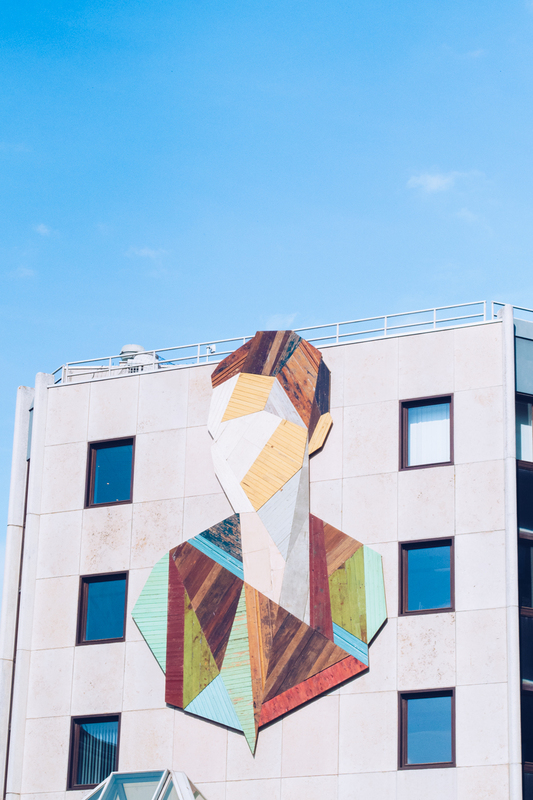 Staying in Hotel Bero and being a short walk from the seaside tourist hub meant that come the afternoon, I could very quickly tick off a lot of the pieces in quite a concentrated area. 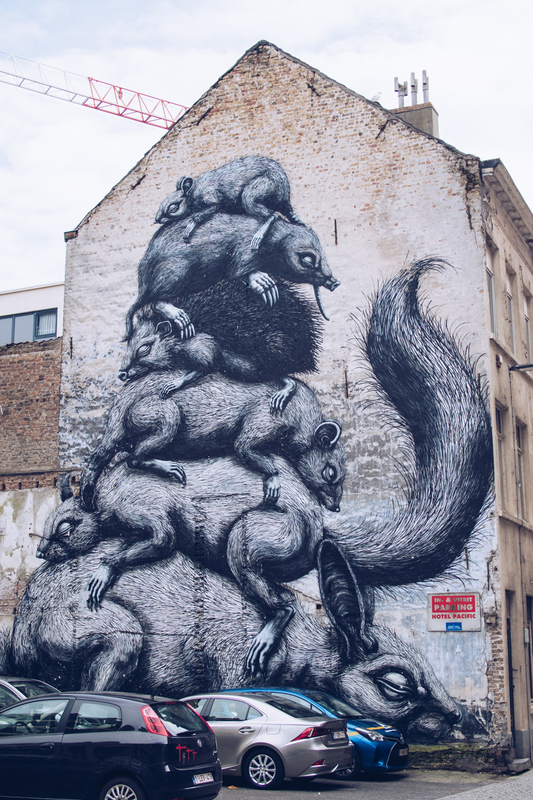 I instantly recognised Roa’s distinctive sketch-style rodents from his pieces in London, and spent a good amount of time walking around the visual trickery of Elian’s square, triangle and circle which magically springs off the building if you’re stood in the exact right spot. 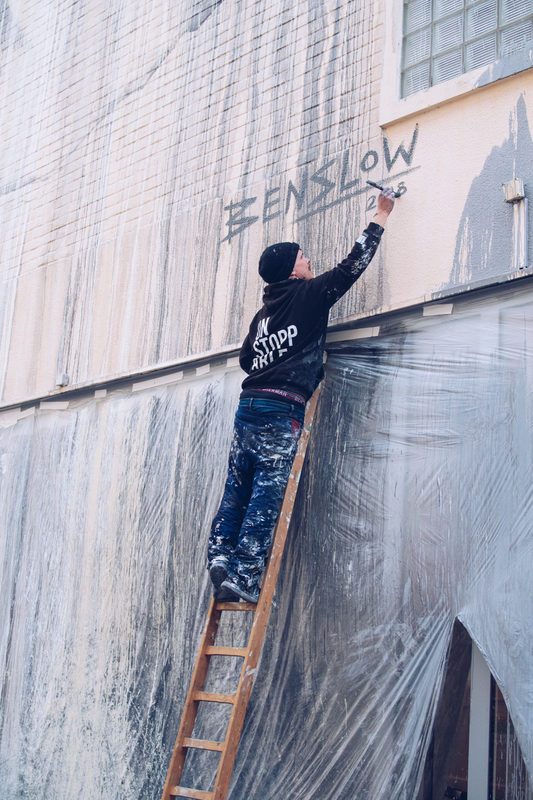 Being in Ostend on the launch weekend of 2018’s newest pieces also meant seeing some works in progress, including watching Ben Slow put the finishing touches to his portrait of a local couple who had recently celebrated their 50th wedding anniversary. 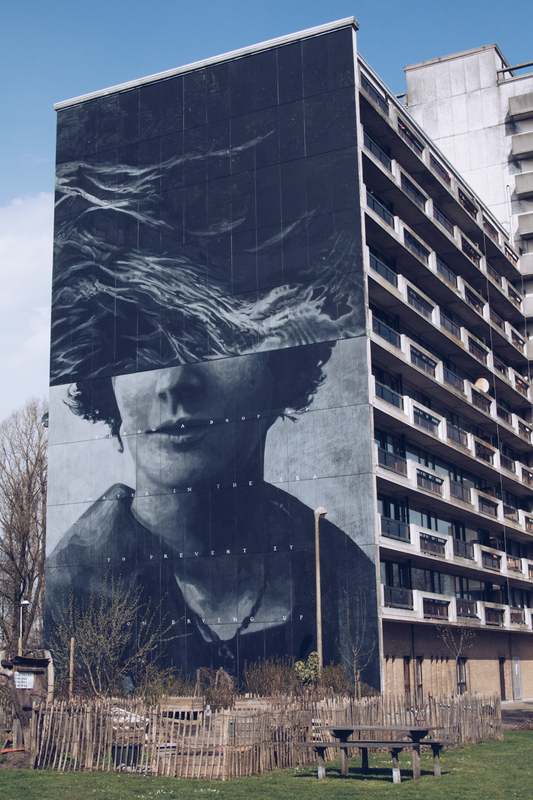 And then, for the intrepid street art explorers, there’s the Maritime Pleim side of Ostend. 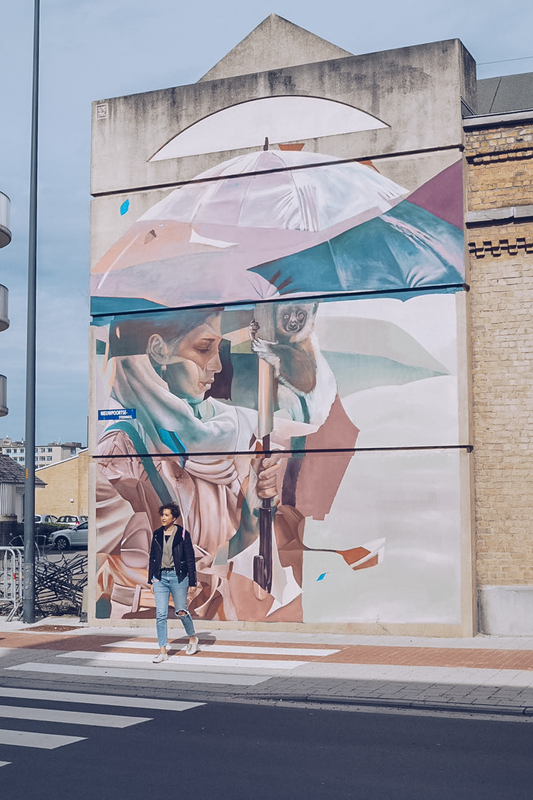 Most easily accessible by the free Visserskaai ferry which takes under five minutes to cross the harbour, this is home to Fort Napoleon (the mini French soldier feared an invasion from England via Ostend) and street art created in the most unexpected of places. 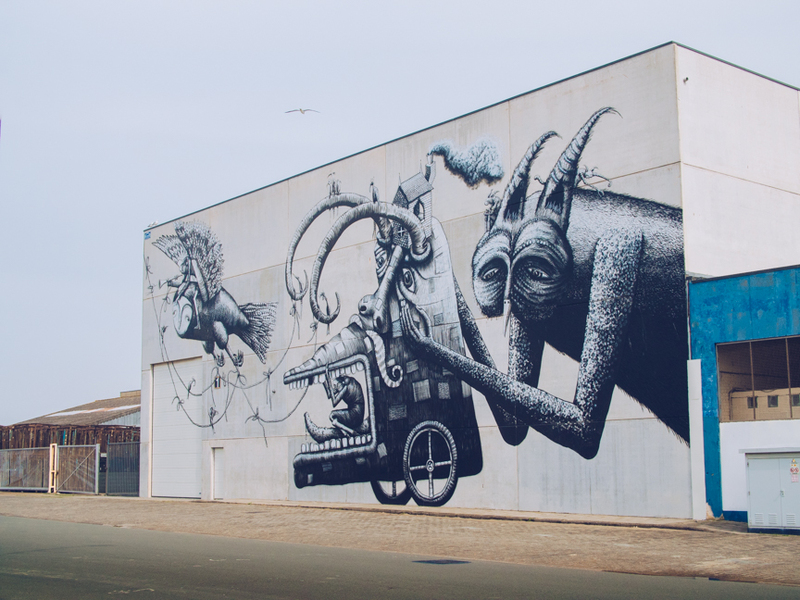 Take the immense surreal traffic jam by Phlegm that I found whilst completely lost in an industrial estate; this was the part of The Crystal Ship that involved digging a little deeper than the average tourist might want to. 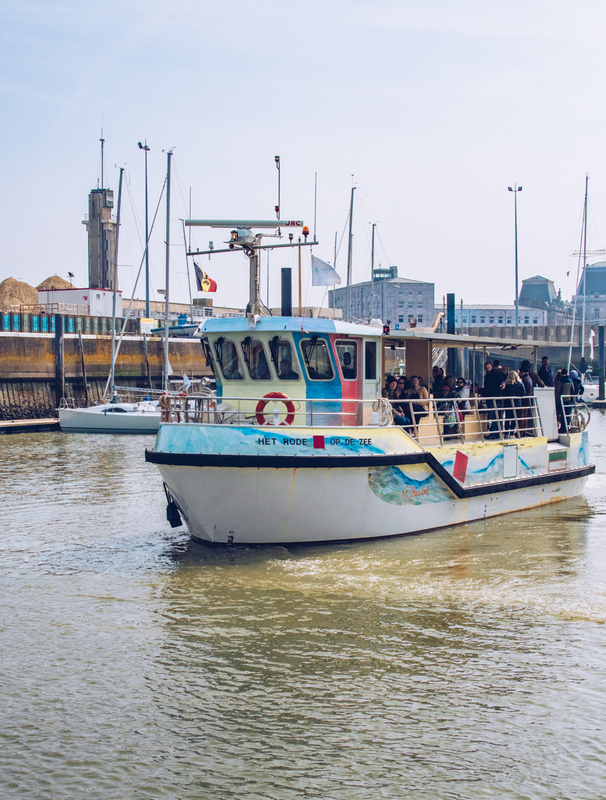 Ostend could easily be lumped into the seaside cliché of ice cream-powered children, clusters of retirees and hoards of sun-seeking tourists. 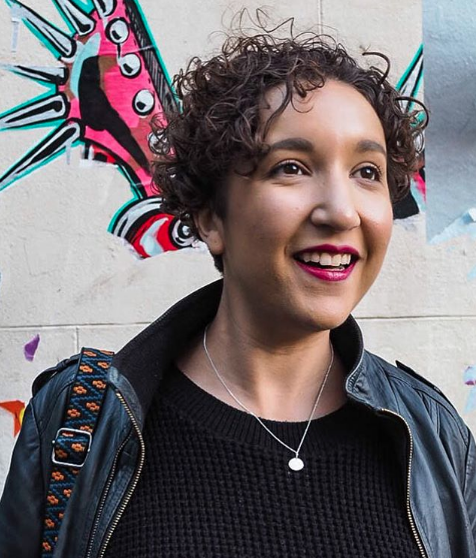 But thanks to The Crystal Ship, a new, reinvigorated personality is drawing in a new crowd, and suddenly it’s…cool? 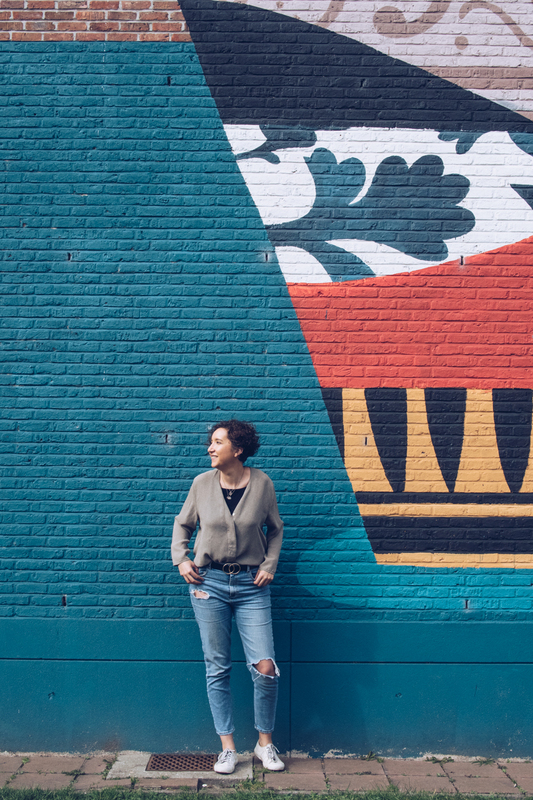 Maybe not quite yet; but worth exploring for a day of real-life treasure hunting? Absolutely. I was a guest of Visit Flanders on this trip. All words, opinions and photos are my own.